Equine lovers eat, sleep and read horses. We have a ravenous appetite for books that make us better horse lovers, and we relish those that mix everything from expert advice on breeds to all aspects of horse care, and more. Here is a list of the 6 best books about horse breeds you should definitely have on your bookshelf right now. We all love horses whether it is because of their beauty, agility, intelligence, strength or just the marvel of riding them, they remain one of the most precious creatures on earth. 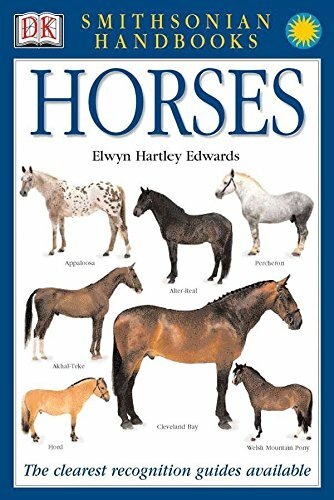 This book is an absolute equine lover’s dream filled with hundreds of horses of all breeds and colors, from colts to ponies in their natural environment. Horse lovers of all ages will be fascinated by the full-color photographs, as well as the tone of cool information on every horse breed’s history, myths and folklore. The book features vivid photographs of more than 100 horse breeds. It also has a detailed index and a full glossary of every horse-related term and info. It is undeniably one of the best books about horse breeds that every horse lover should read. The Horse Encyclopaedia is an all-inclusive guide to more than 100 pony and colt breeds from all around the world. It gives you exclusive access to gorgeous photographs of each horse so that you can learn about their characteristics and origins, from Thoroughbreds to Friesians and some of the most famous breeds. A detailed and fascinating introduction takes you through the history of horses as well as their place in art, culture and disciplines like polo and show jumping. You’ll definitely appreciate the fact that there is tons of advice on horse care, including feeding, conditioning and grooming. First-time horse owners will be guided through the experience of owning a horse. 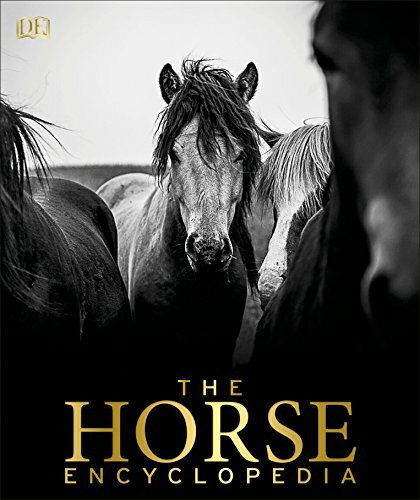 This book is certainly a dramatic celebration of all things horses and it’s a must-have for every equine lover. This book is designed for all equine lovers. It is a comprehensive guide that explains the difference between ponies and horses, looking at how each breed evolved and examining differences between their behaviour and anatomy. 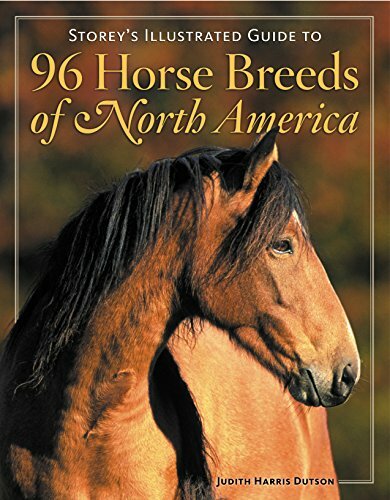 Packed with over 200 gorgeous colored photographs of more than 100 breeds of horses, it uses a methodical approach from the Smithsonian Institution and Dorling Kindersley to coach both beginners and established equine enthusiasts how to identify and appreciate the wide variety of horses around the world. A vivid visual identity helps you identify every horse breed and guides you on everything you see and observe using the main characteristics and distinguishing features such as color, breed history, origin, and how the breed has been used by humans through the years. Without doubt, this book is a clear, concise and comprehensive guide to horse breeds for beginners and seasoned horse lovers alike. 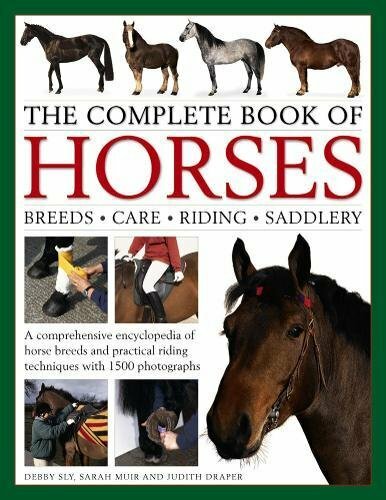 A comprehensive, visually engaging guide to everything you need to know about horse breeds, care, riding and saddler. Hundreds of vivid full-color photographs to help you identify and distinguish different horse breeds and give you a deeper understanding of each animal. The book is written by Debby Sly, and includes a detailed guide to help horse owners identify and treat common horse ailments and know when something is serious enough to call in a vet. Debby also guides readers through the practical everyday riding and saddler techniques. Every aspect is explained in detail and illustrated with nice diagrams so you can follow along well. 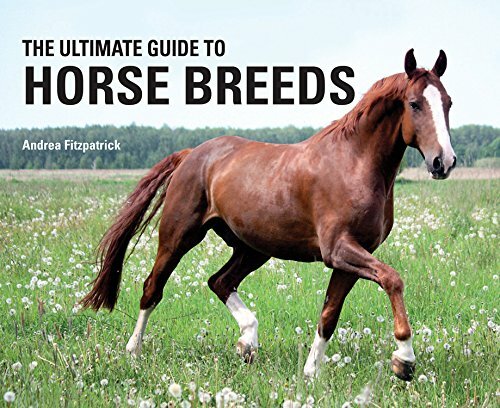 In this bountiful, photograph-filled guide, the author provides in-depth profiles of 96 different horse breeds detailing each of the breed’s history, conformation standards and special uses. You will learn about home-grown favorites like the Appaloosa, Morgan and Quarterhorse as well as exotic species like the Selle Francais and Mangalarga Marchador. The book is simple enough for beginners, and thorough that even seasoned equine lovers will have a lot to learn. 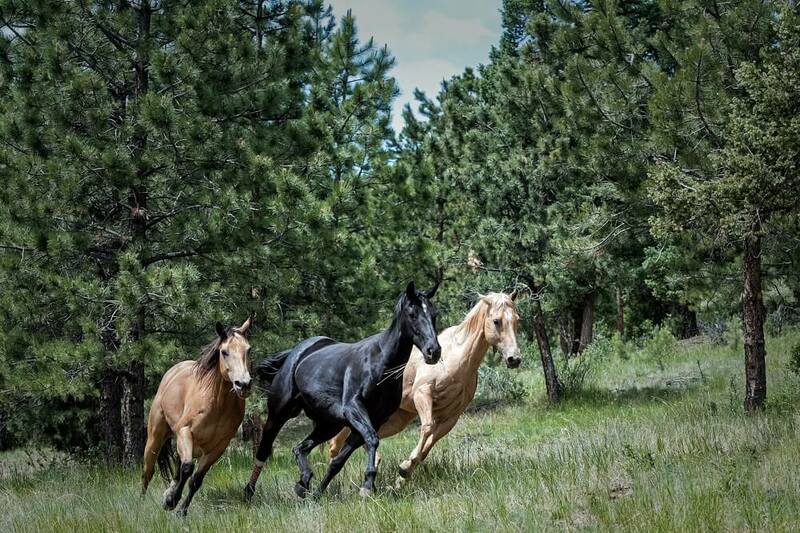 Enjoy a world horse tour without ever leaving the comfort of your home. 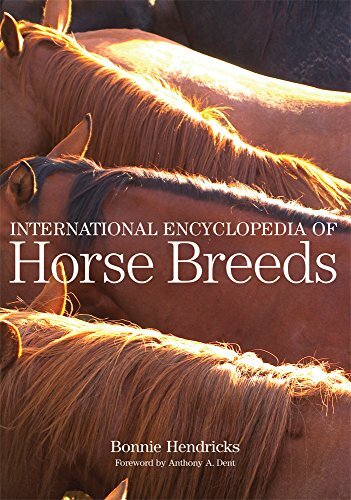 This is the most detailed collection of horse breeds ever written. It has nearly 400 entries, arranged in alphabetical order, including foundation breeds that are now extinct as well as extant breeds from around the world. Each entry details the origin, size, appearance, uses and status of different horse breeds. It also includes over 500 black and white color illustrations of each breed to give the readers a more intimate understanding of horse breeds. A list of government departments and breed associations that supplied the photographs and data for the book has been fully listed for this book. With its detailed information as well as depth of coverage, this encyclopaedia continues to be a standard for international reference. This book is not about horse breeds, but I’ve decided to add it as a bonus. We all have been there – struggling to find a good name for our new horse. This book tries to help you in this difficult task of choosing a really cool horse name. 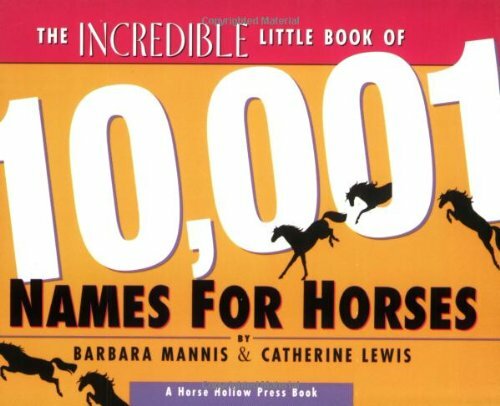 It includes literally 10,001 name suggestions for ponies, mares, small, large and tall horses + a separate section that talks about names that famous people have given to their horses. Highly recommended if you have got a new horse that doesn’t have a name yet.